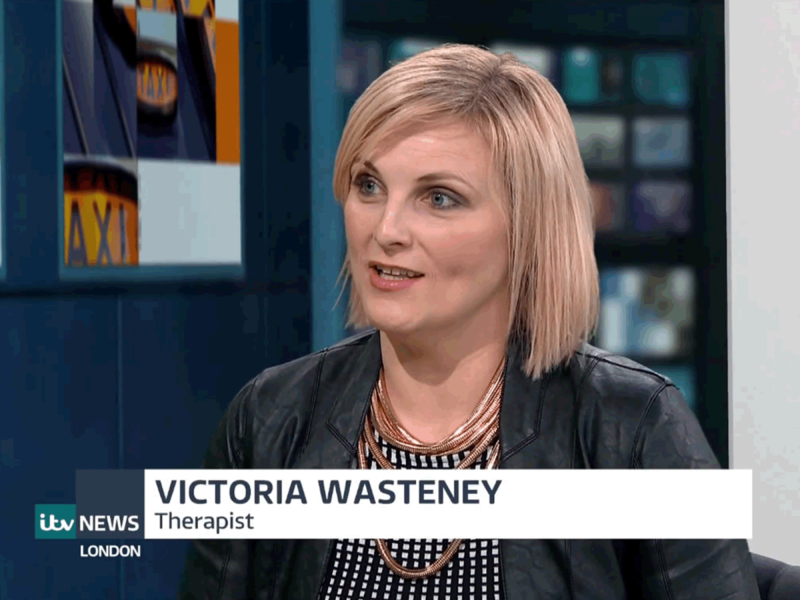 Victoria Wasteney, a senior NHS occupational therapist was suspended for nine months after giving a Christian book to a Muslim colleague. Victoria then received a written warning following allegations of ‘harassment and bullying’ by a Muslim staff-member. An Employment Tribunal ruled that Victoria’s employer was justified in disciplining her for giving a Christian book to a Muslim colleague. The case continues at the Employment Appeal Tribunal; it raises complex issues on the divergence of approach between National and European law on religious liberty.